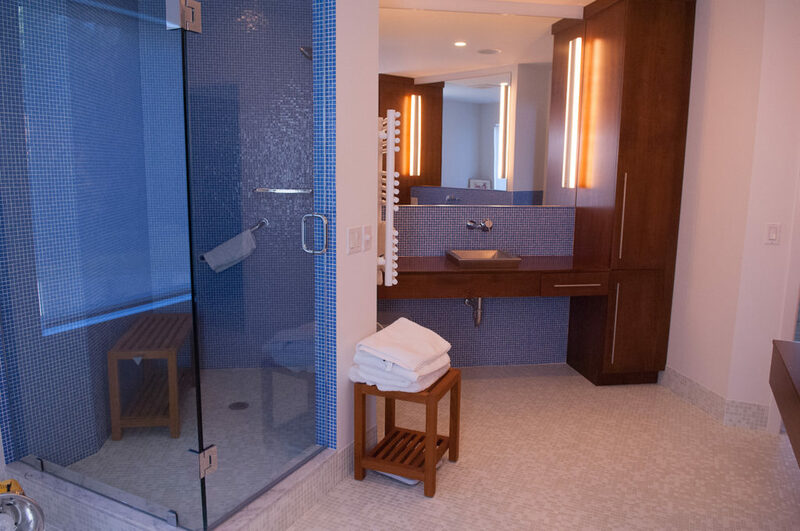 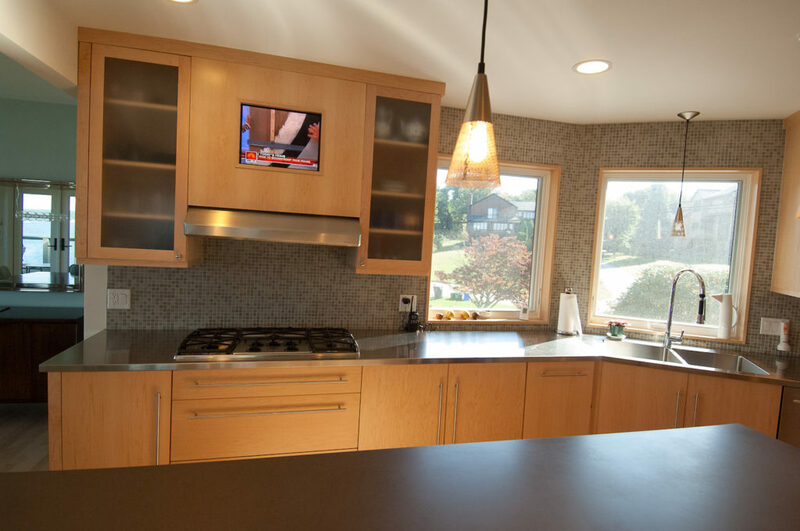 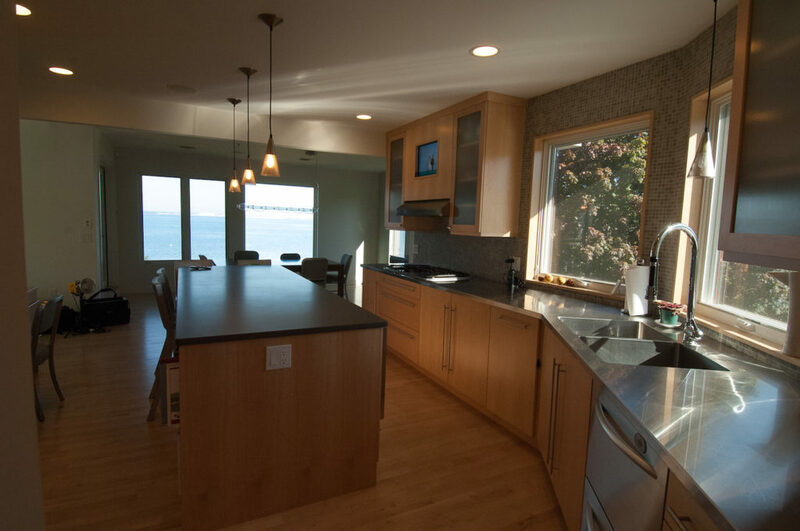 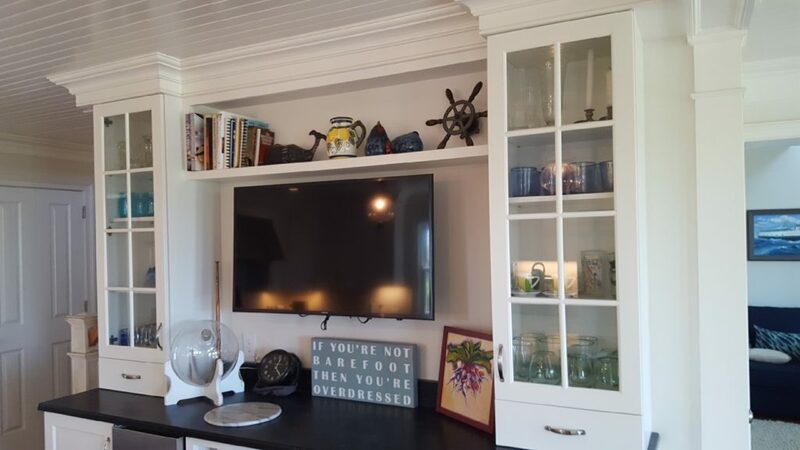 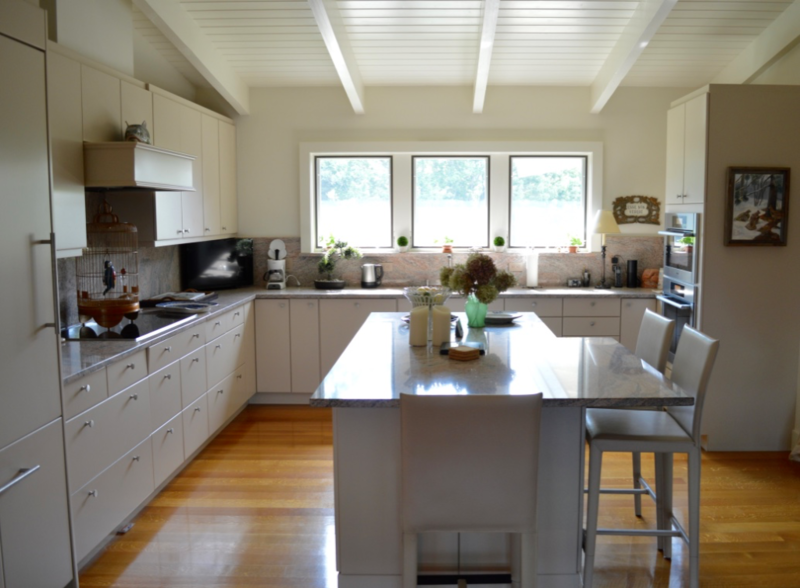 We have selected interior design photos that represent a variety of complexity and style to help you visualize new ideas for your next home or remodeling project. 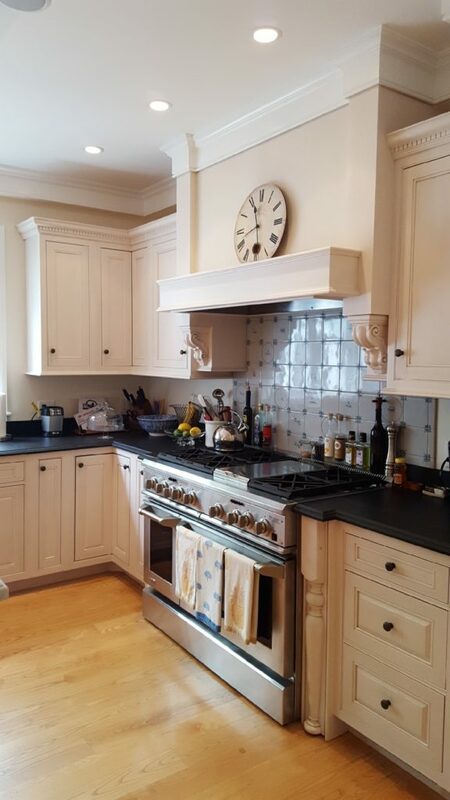 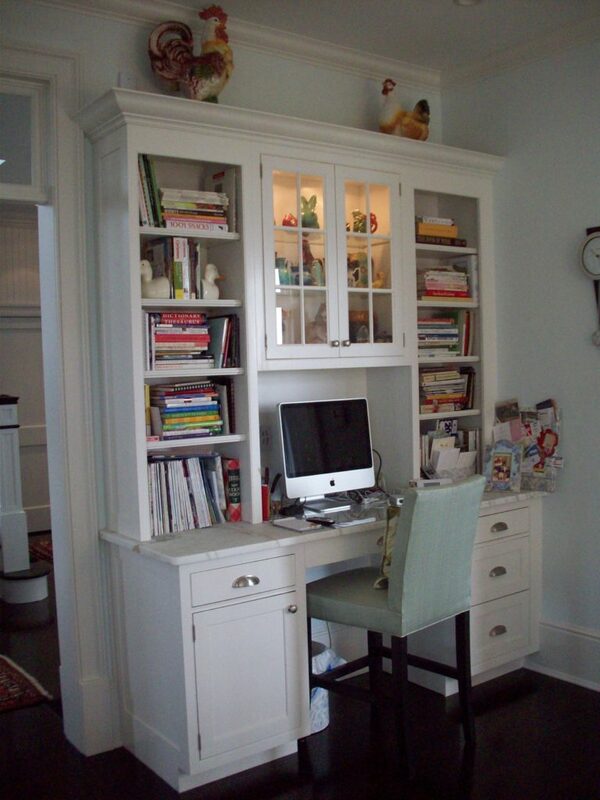 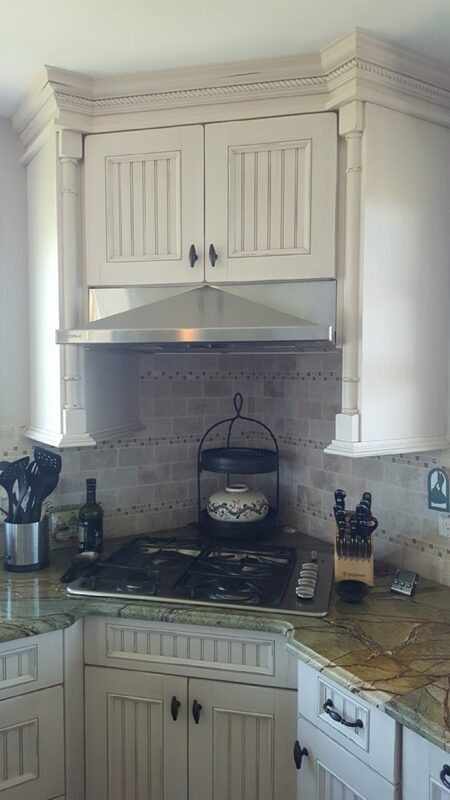 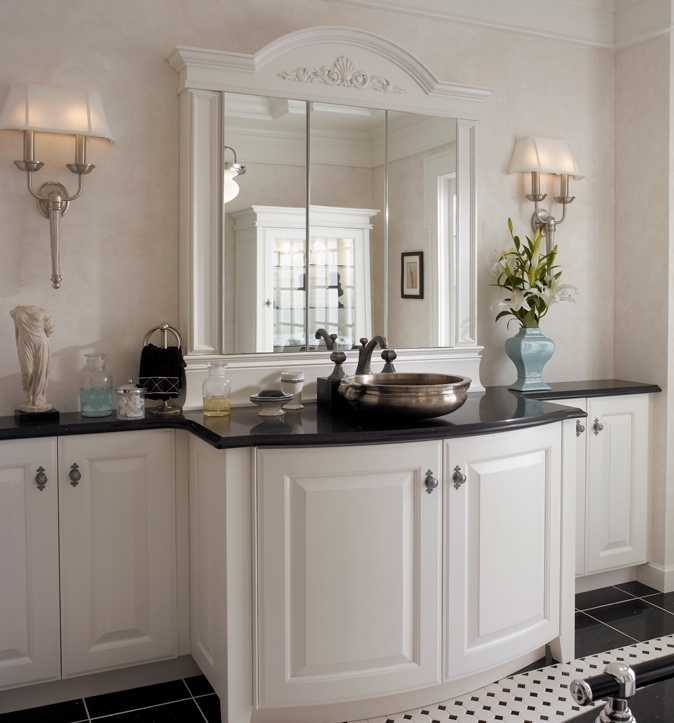 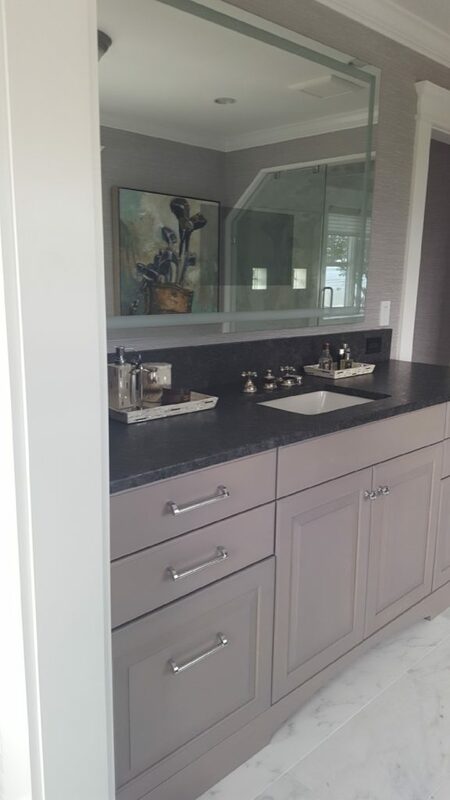 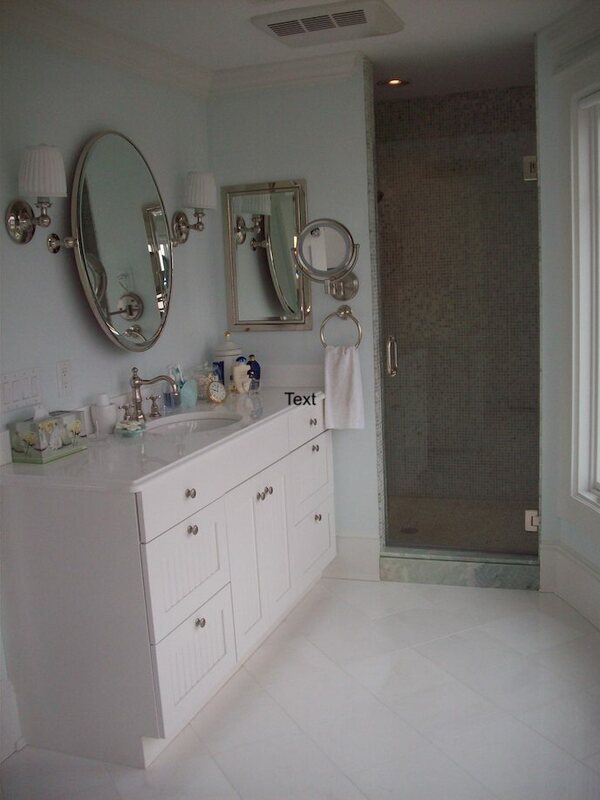 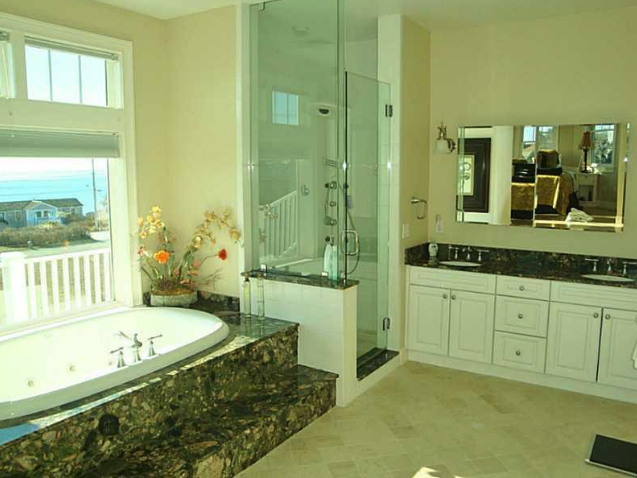 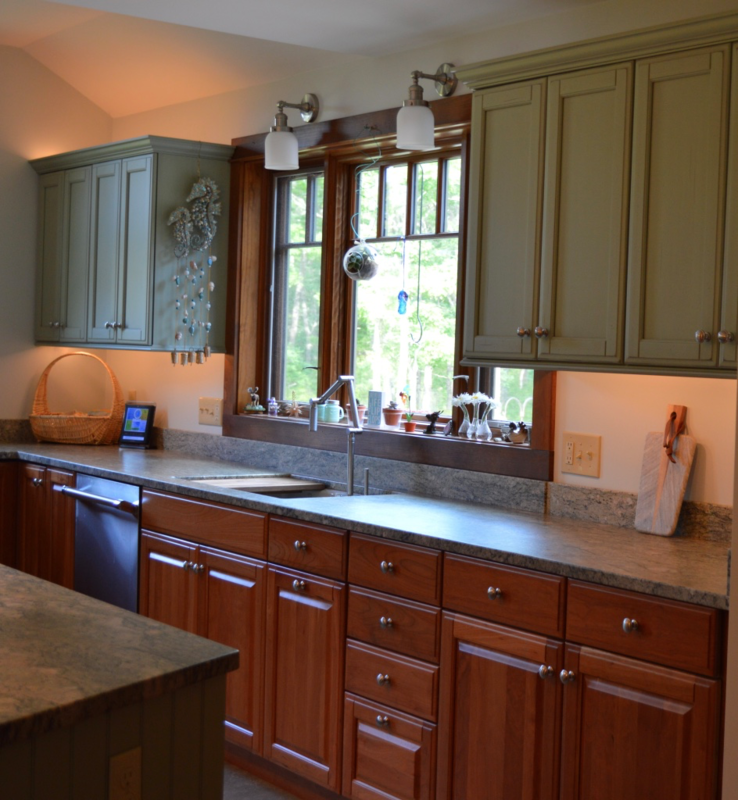 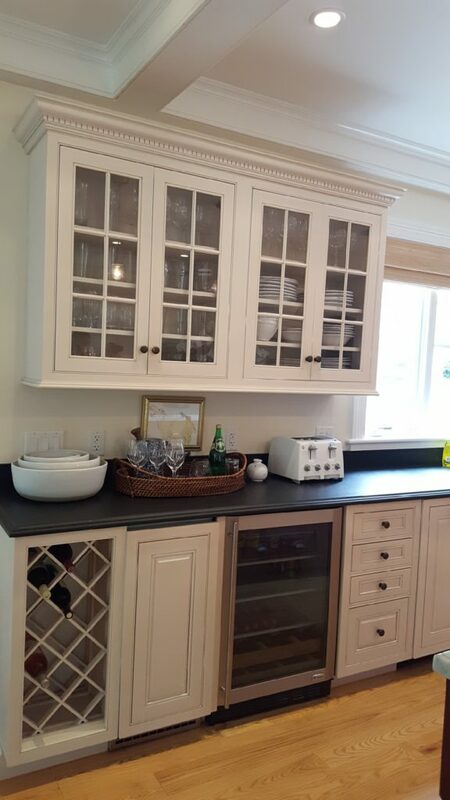 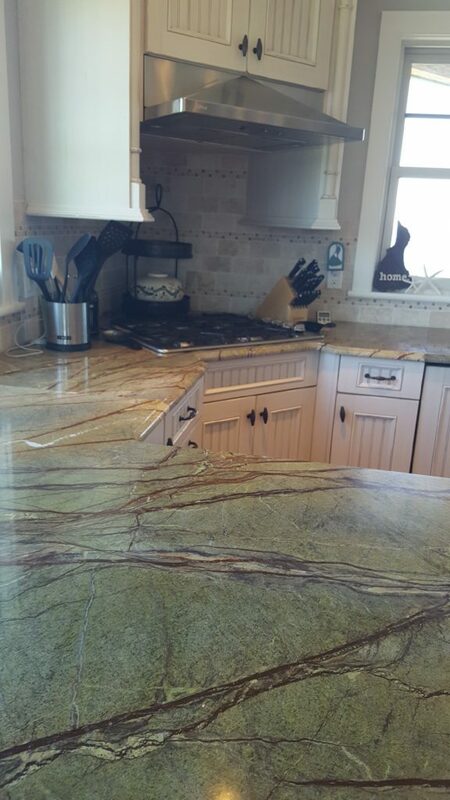 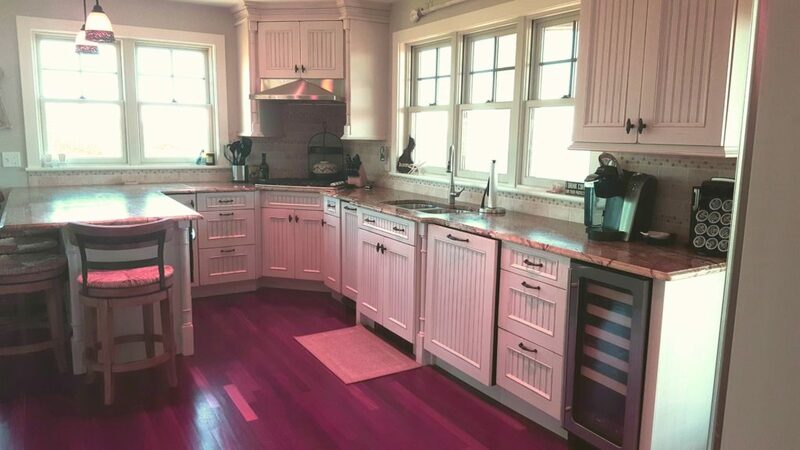 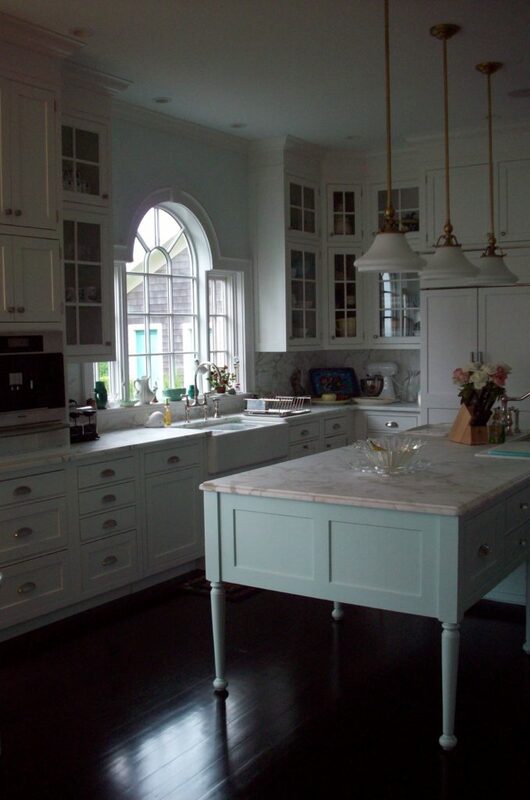 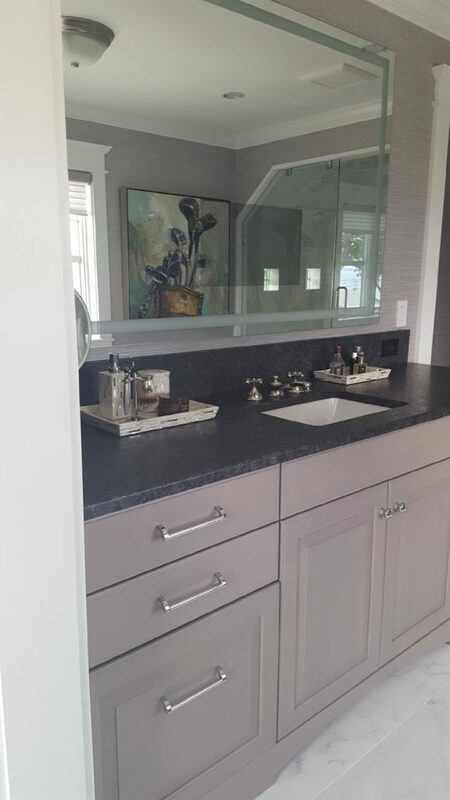 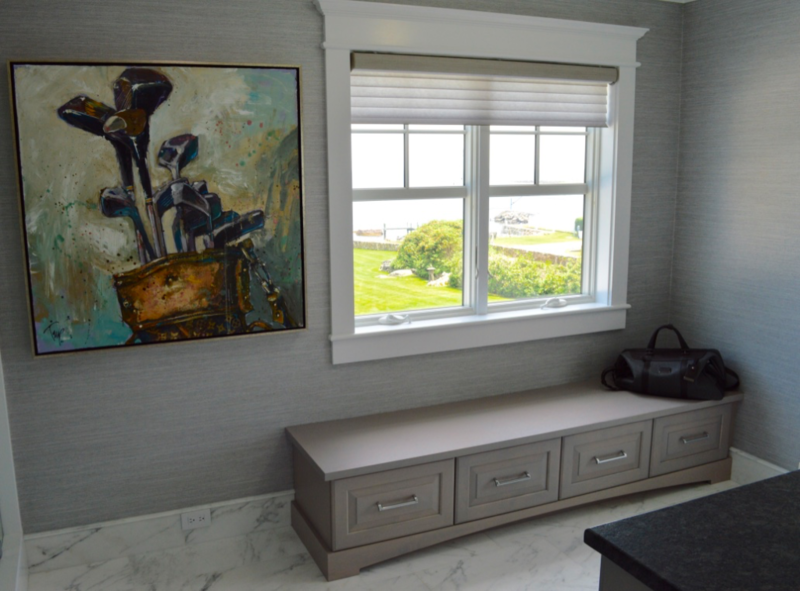 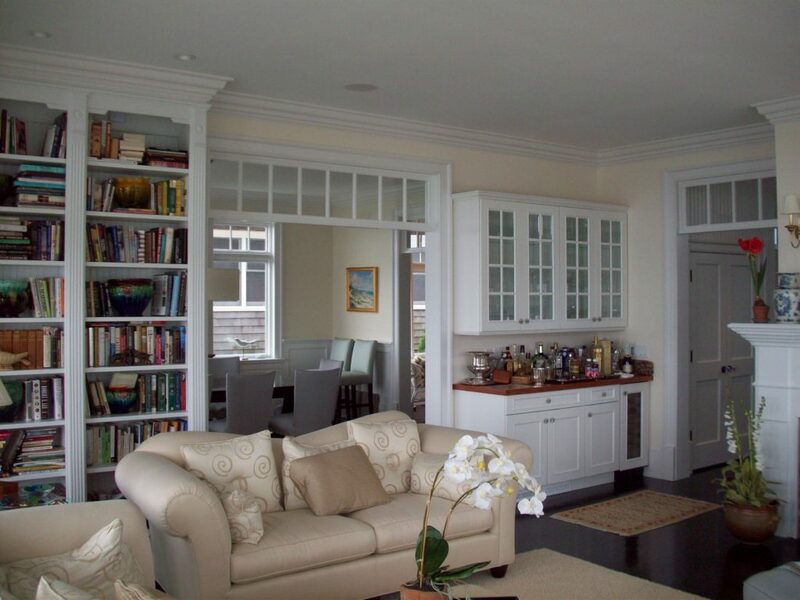 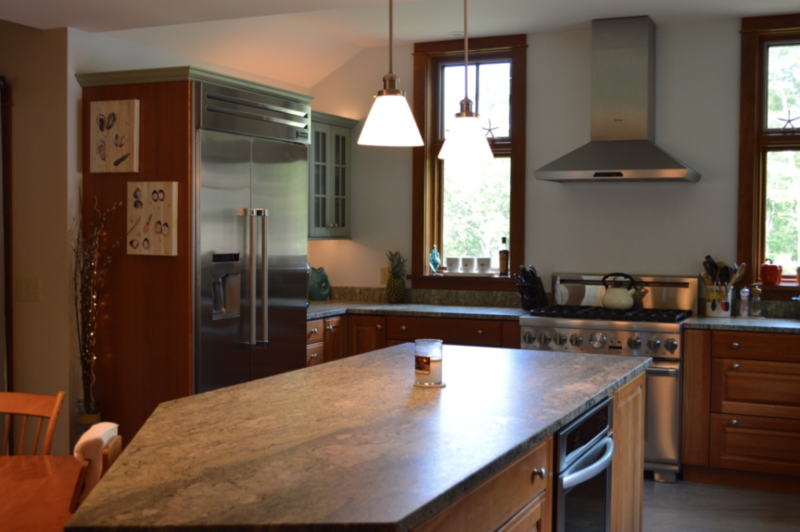 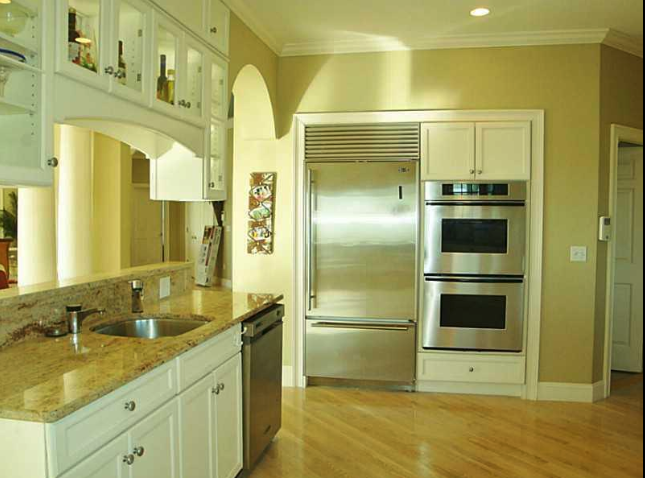 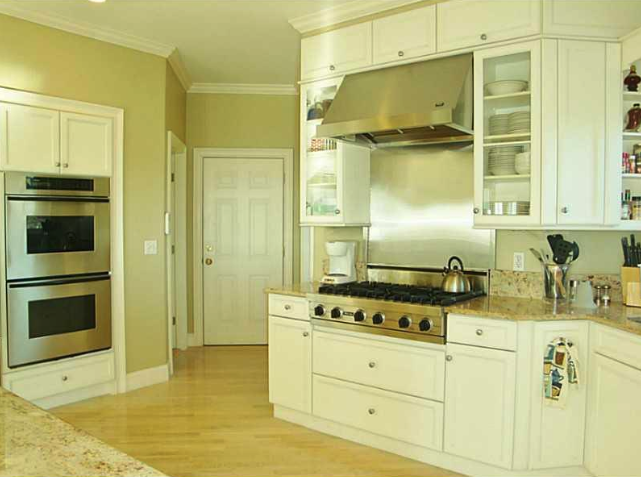 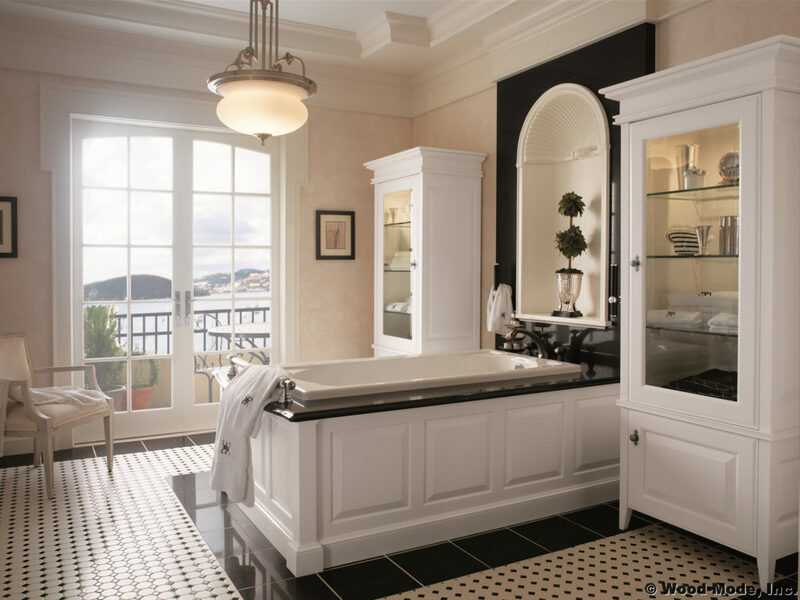 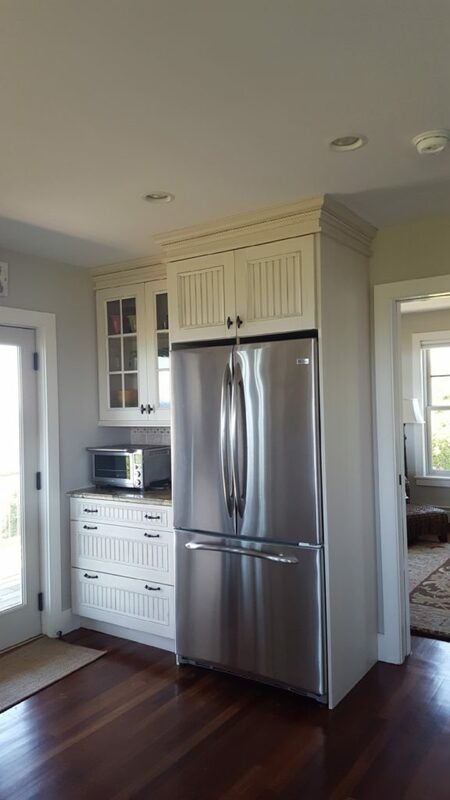 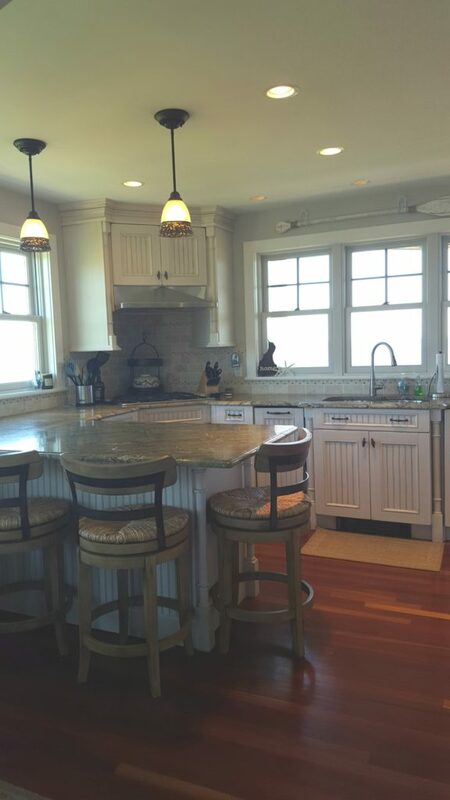 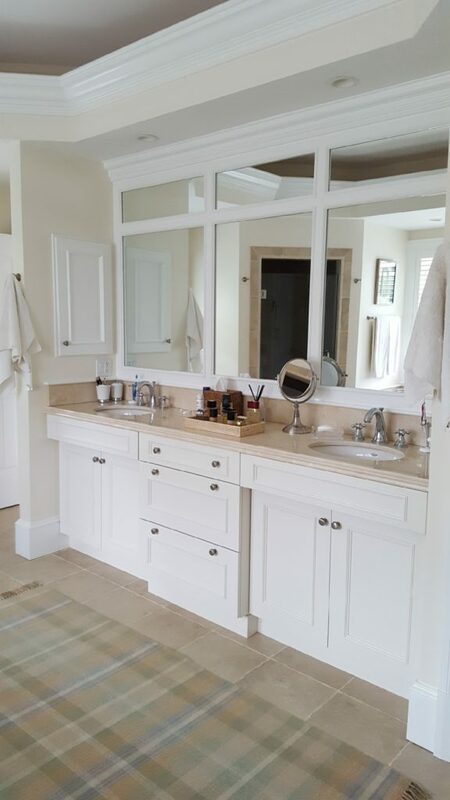 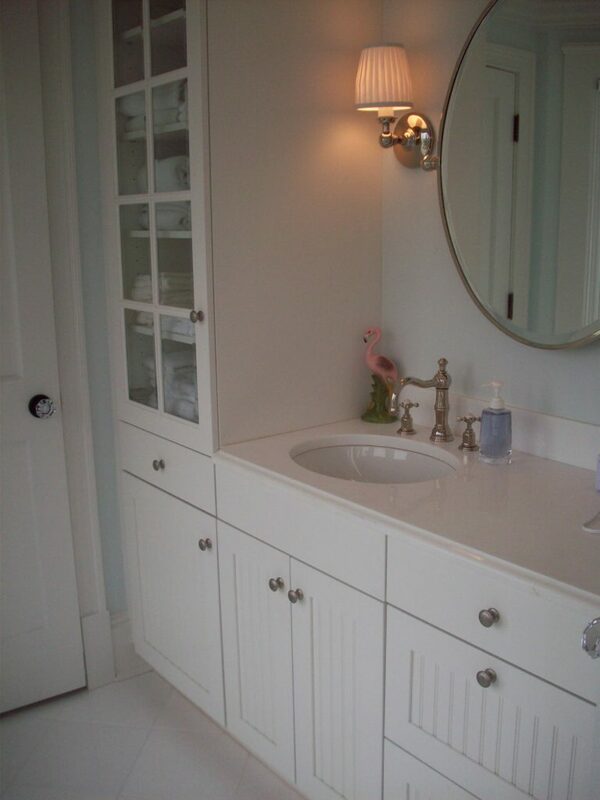 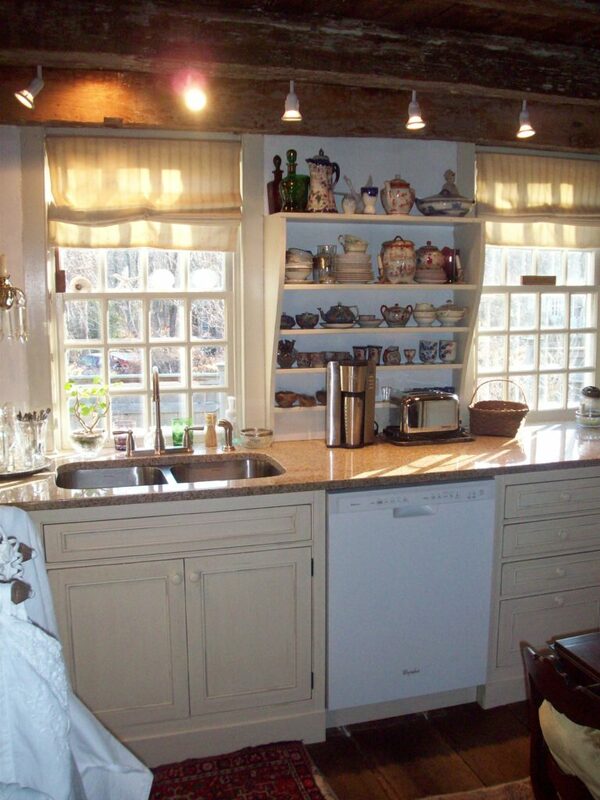 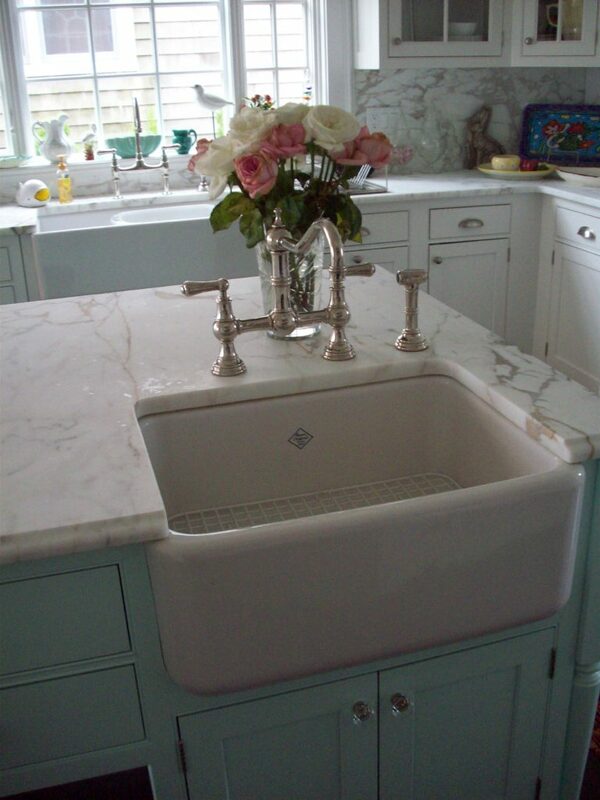 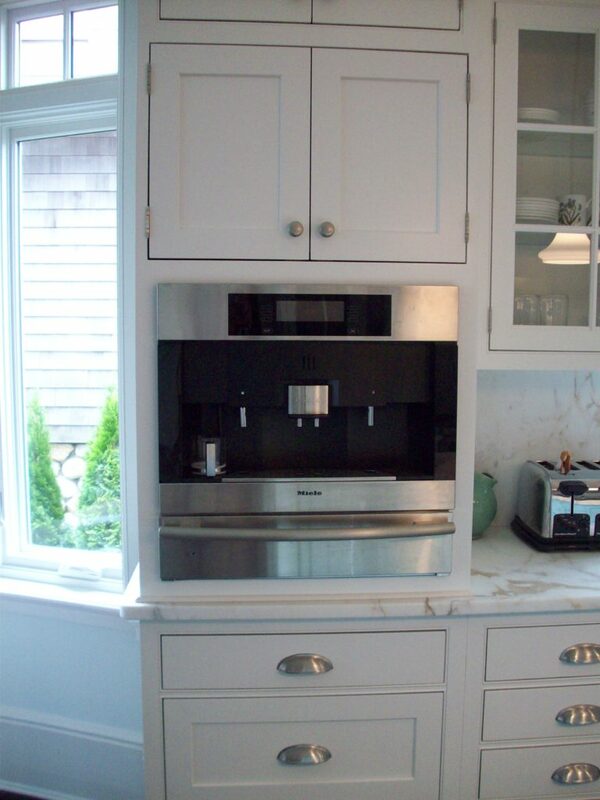 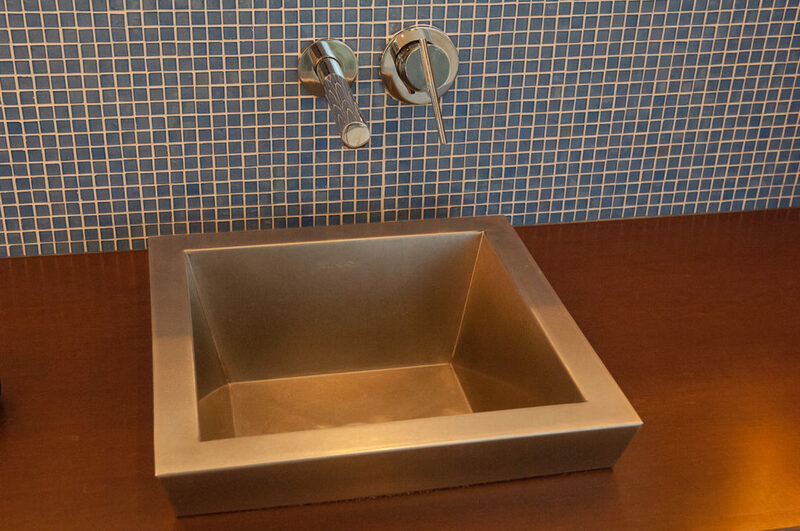 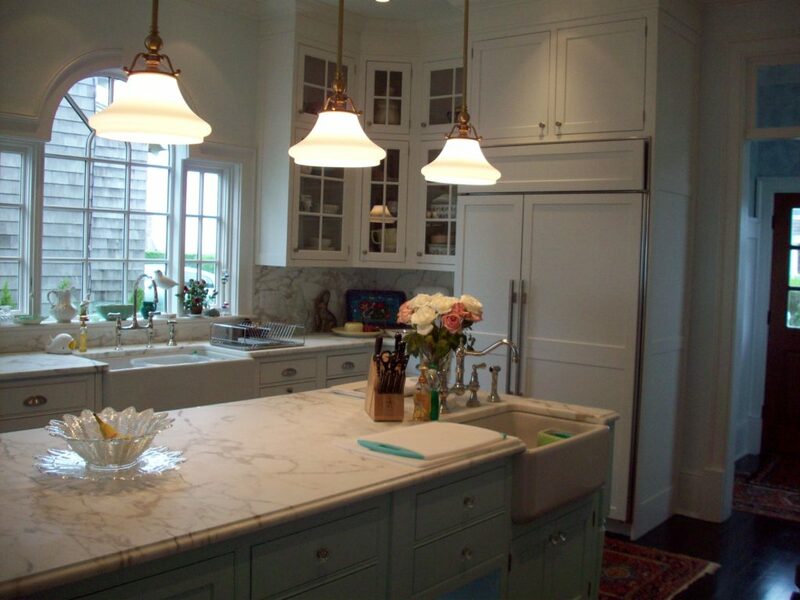 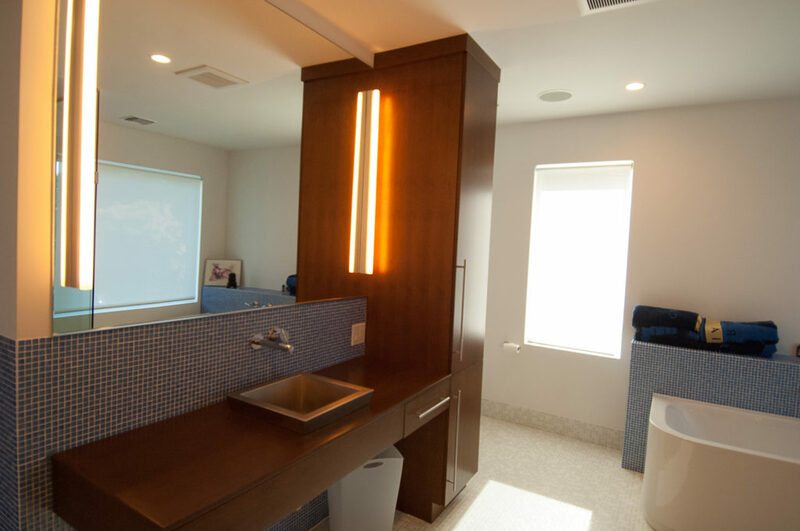 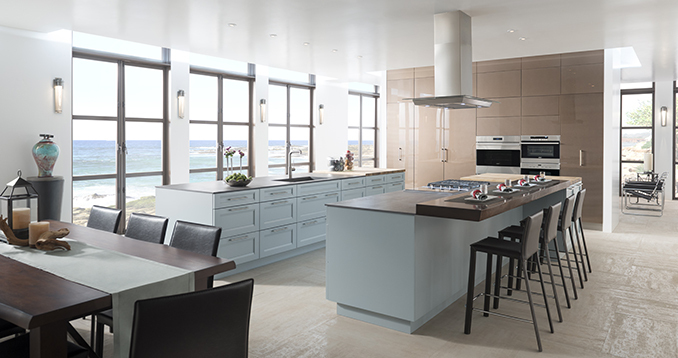 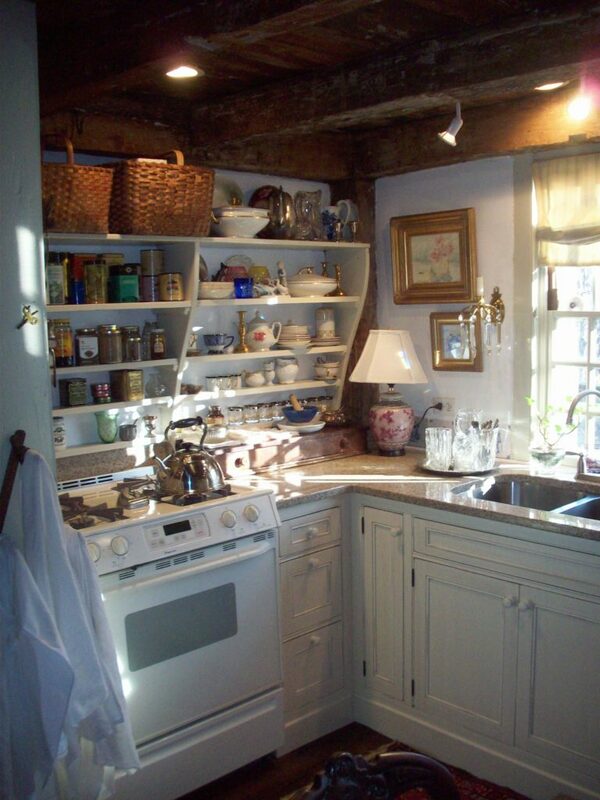 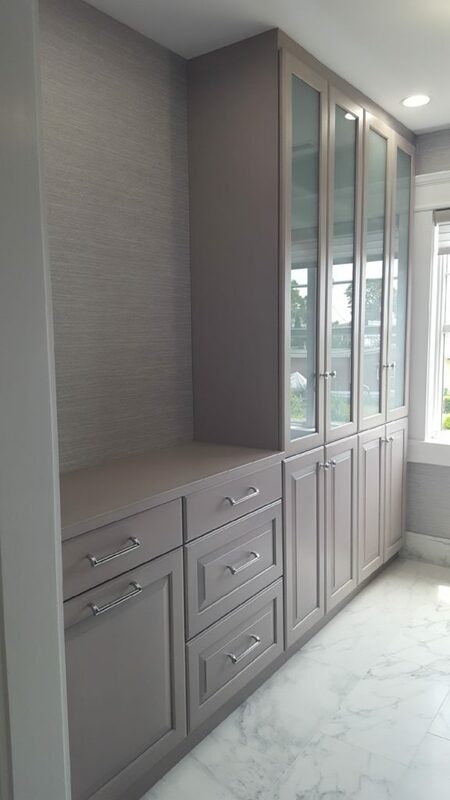 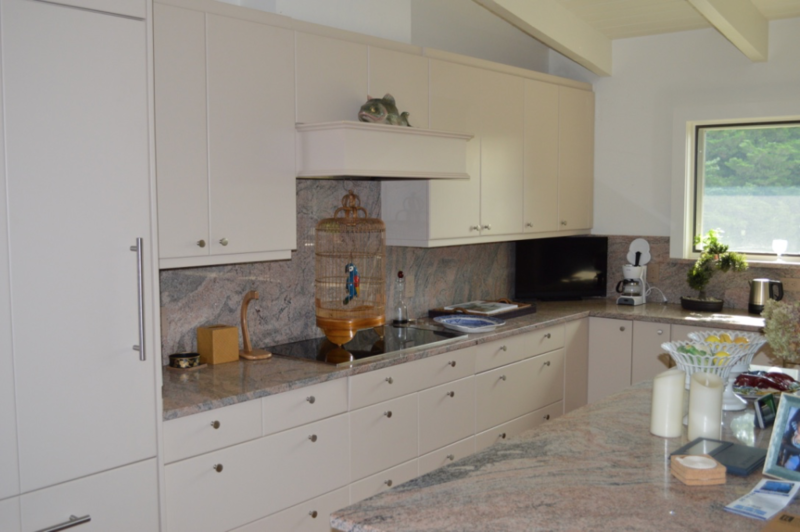 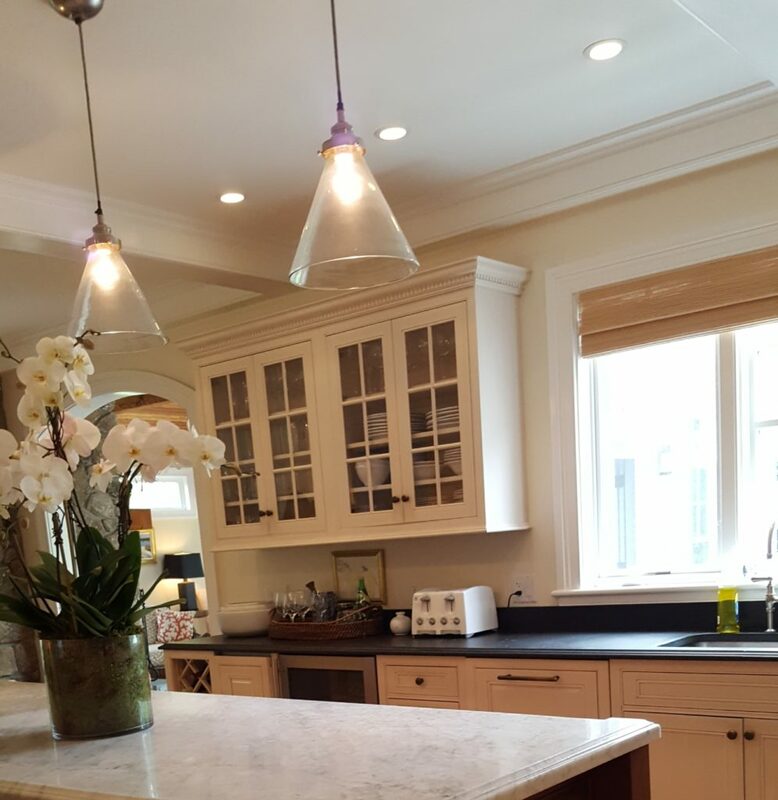 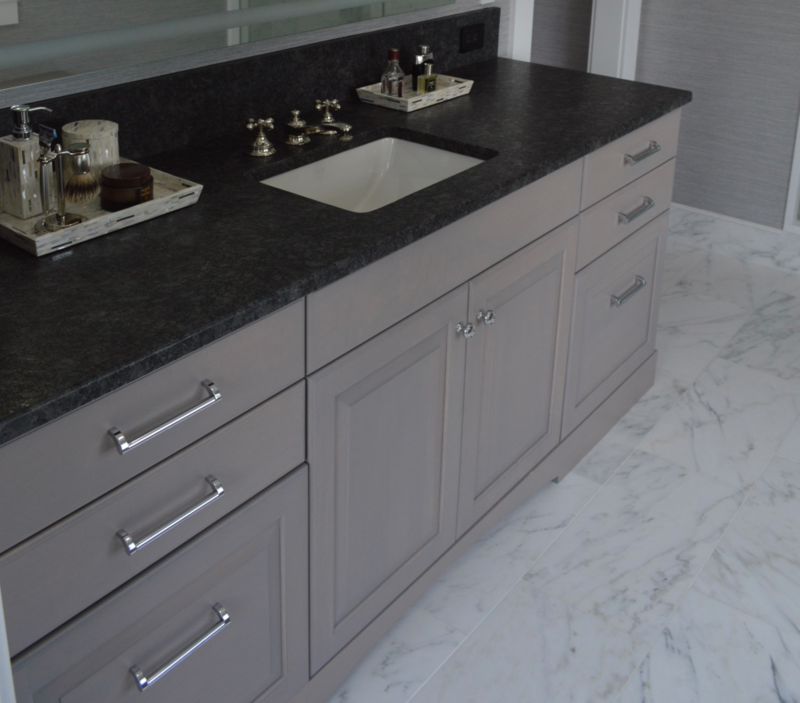 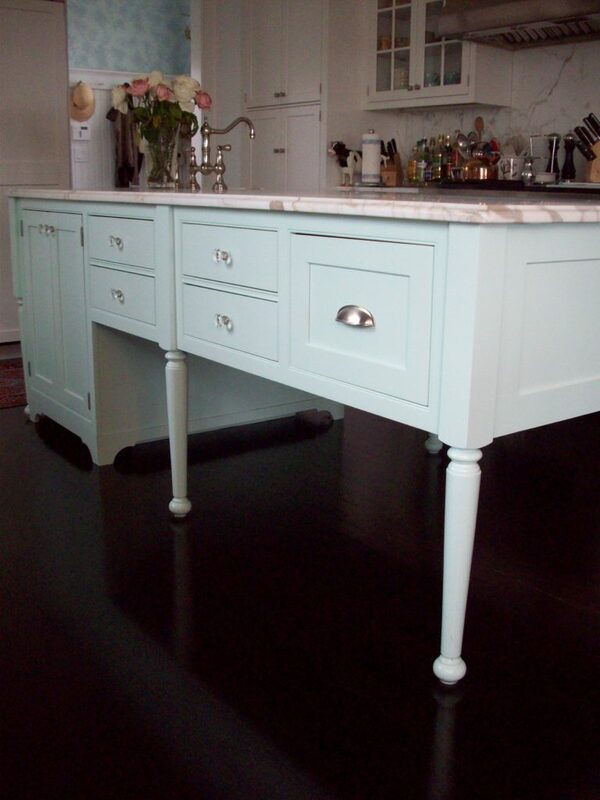 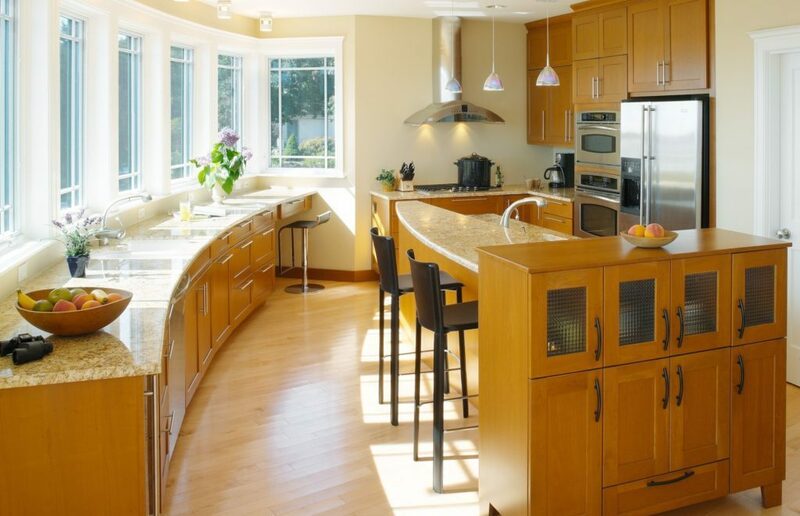 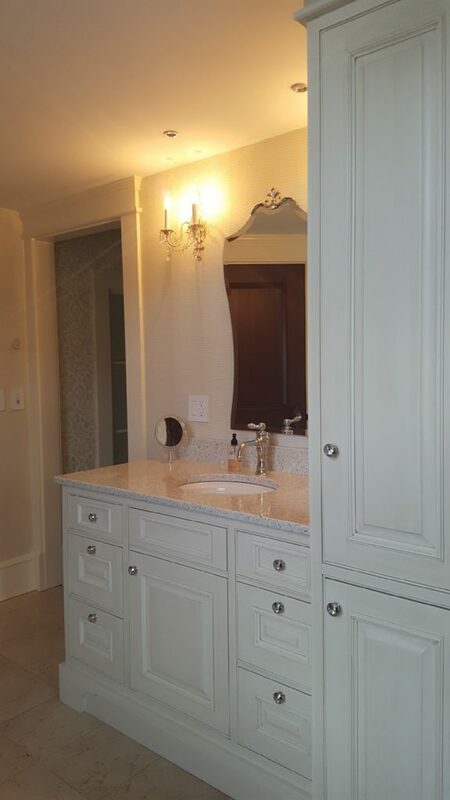 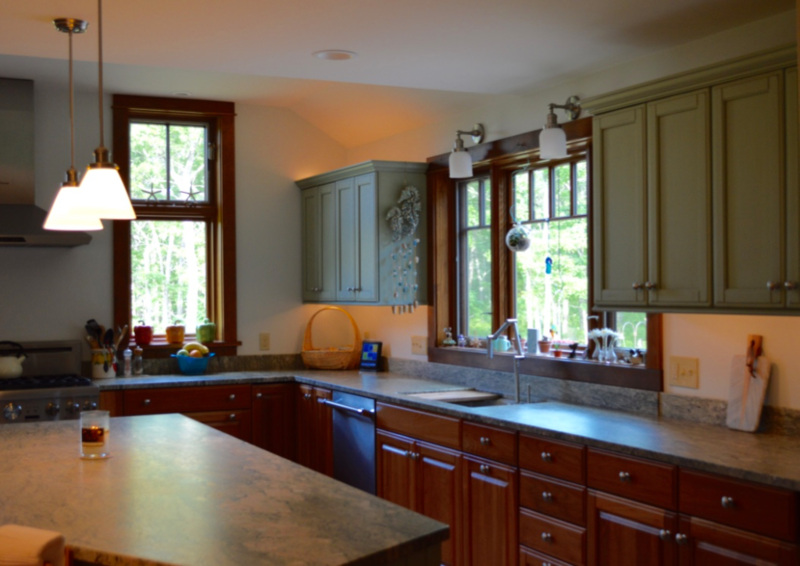 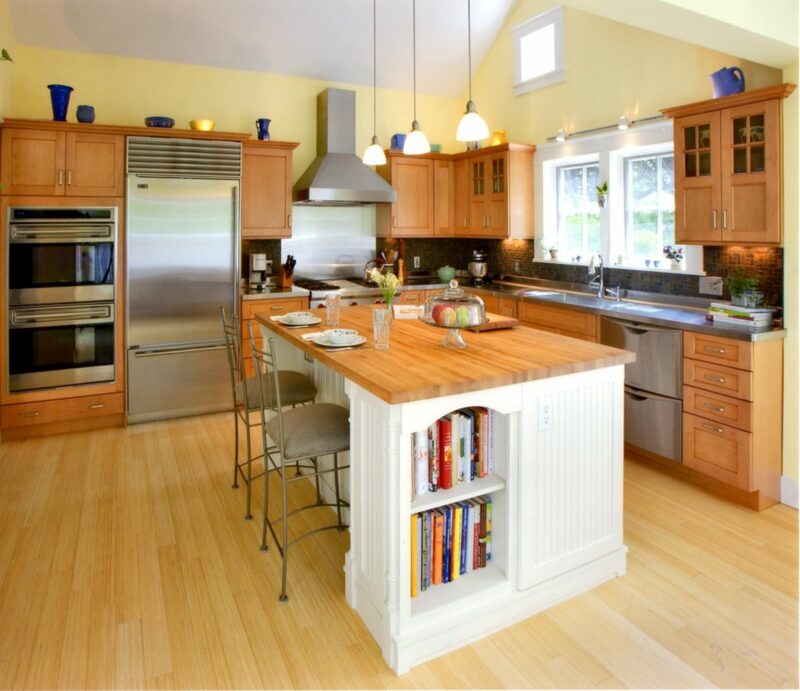 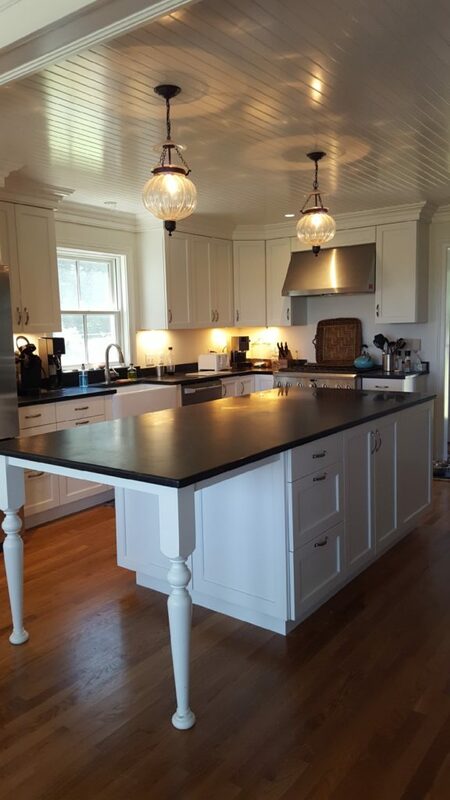 You will see these and many other examples at our design showroom in Westerly, Rhode Island. 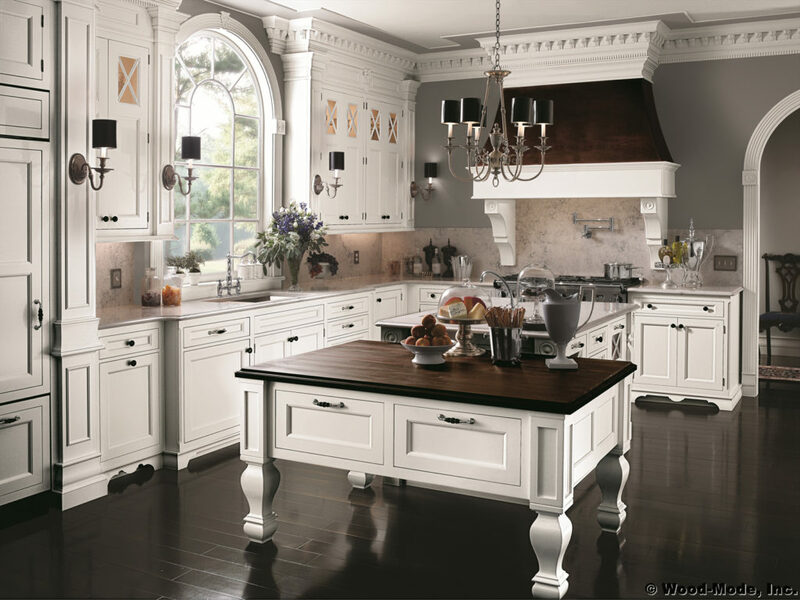 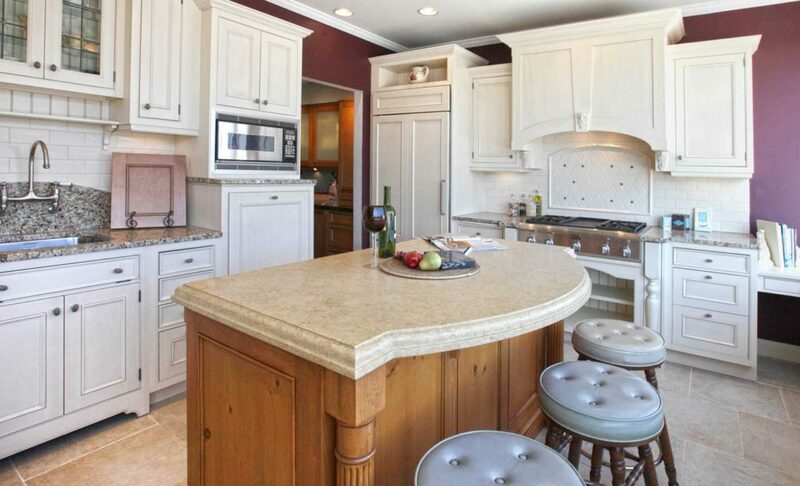 Please visit South County Cabinets today and Discover the Difference. 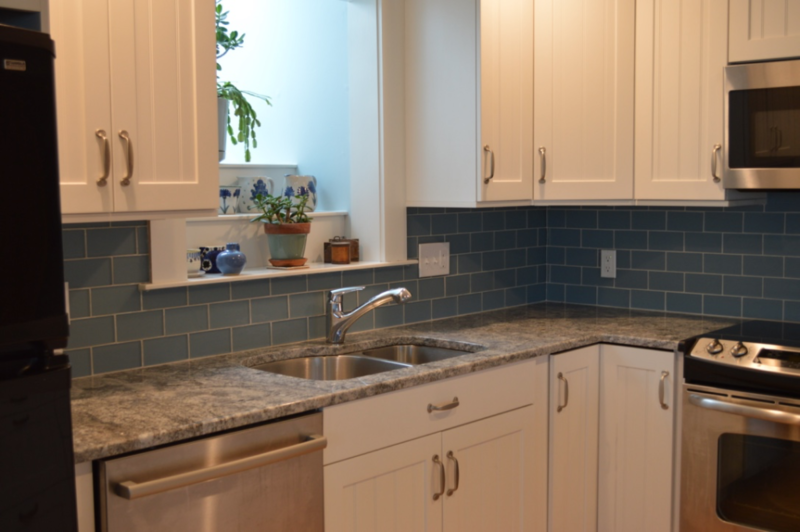 We're ready to speak with you to make that dream into a finished project!